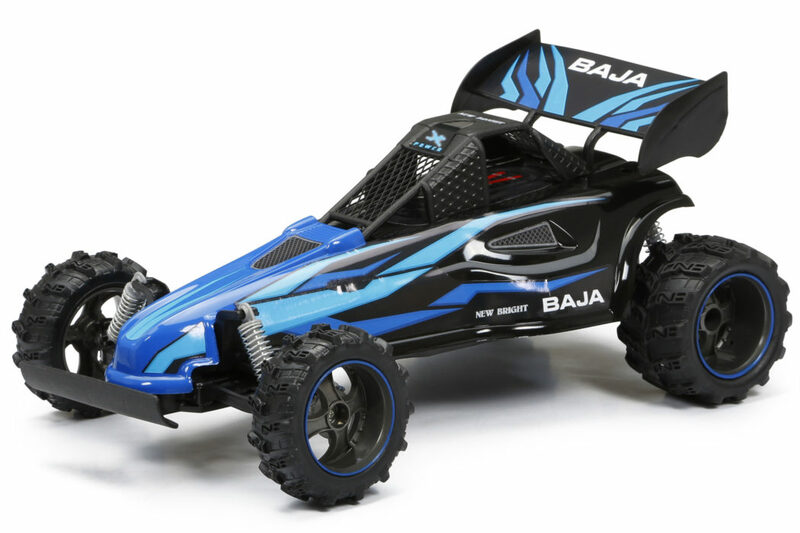 R/C Baja Buggy INTERCEPTOR - Blue | New Bright Industrial Co. 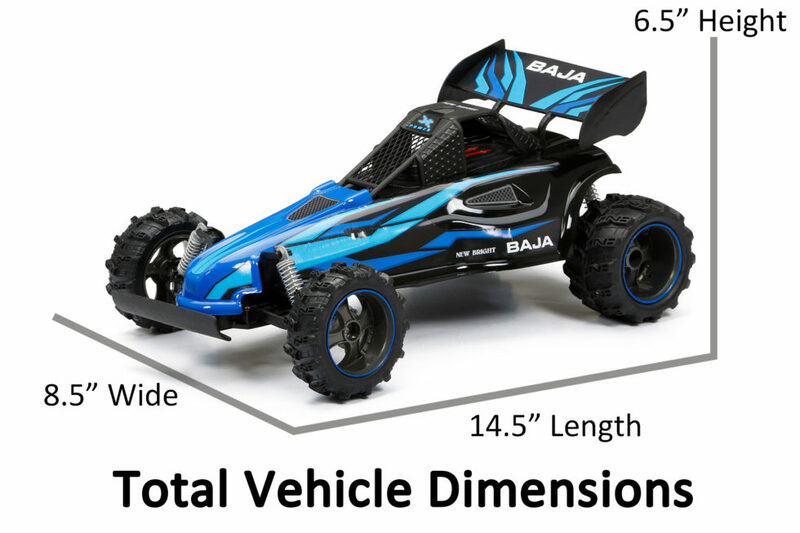 Nothing says off-road quite like Baja! This buggy is armed with big wheels and spring suspension. 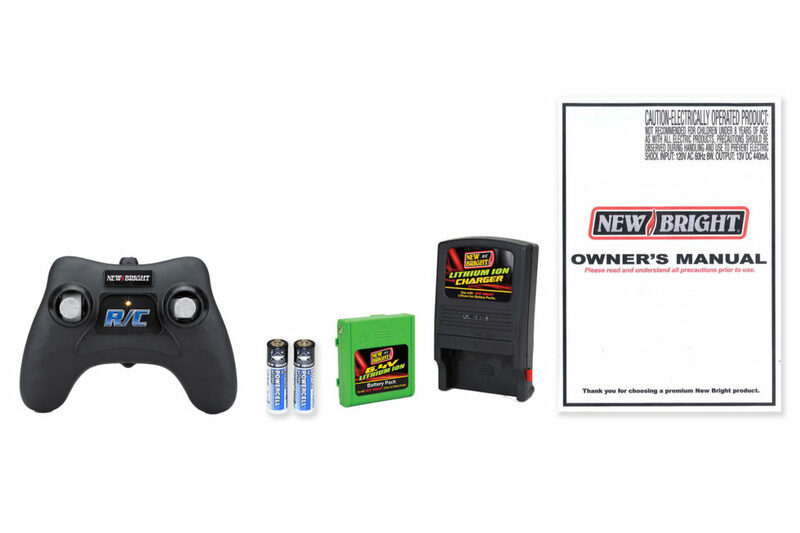 With fully functional R/C capabilities, they’re engineered for precision and ready to race. With the included USB charger that takes just 2 hours to charge, you can feel the fury over and over again.